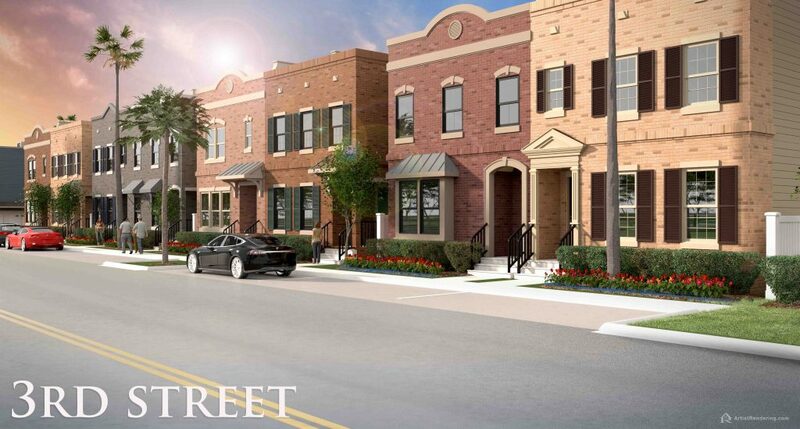 Harbor View is our latest community offered to the Amelia Island and Fernandina Beach new housing market. 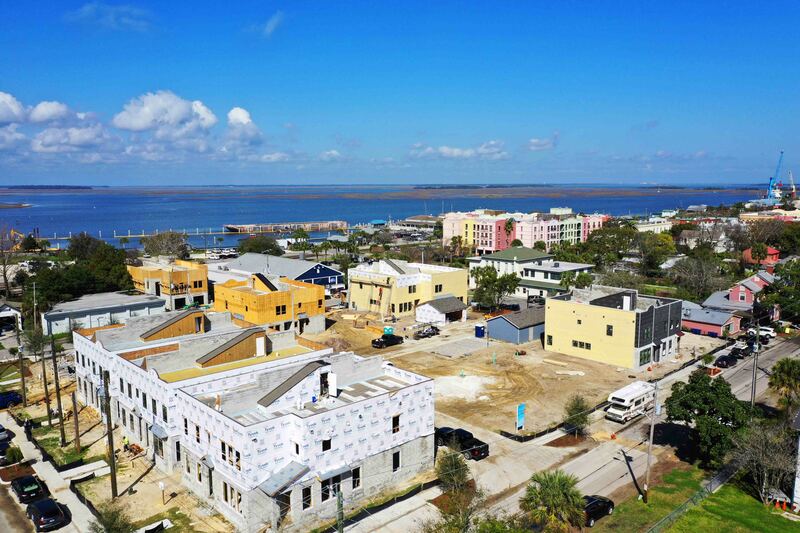 Located in Historic Downtown Fernandina Beach, Harbor View is just steps from local restaurants and shopping in Fernandina’s quaint town center with views of the intracoastal waterways. 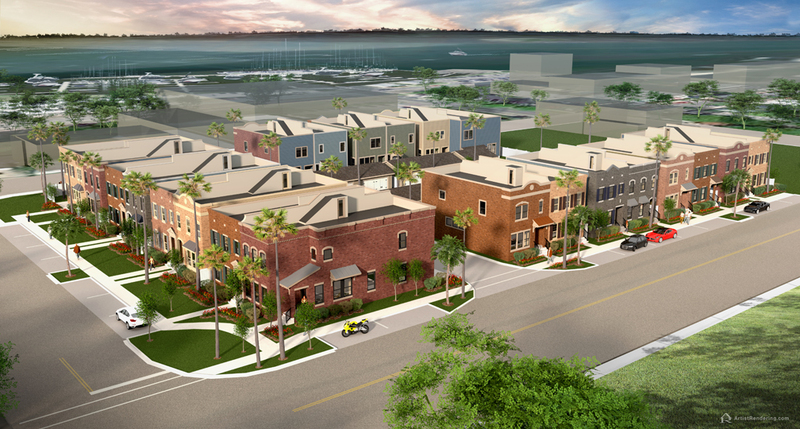 Harbor View features 22 home sites complete with 2 car garages and rooftop decks. 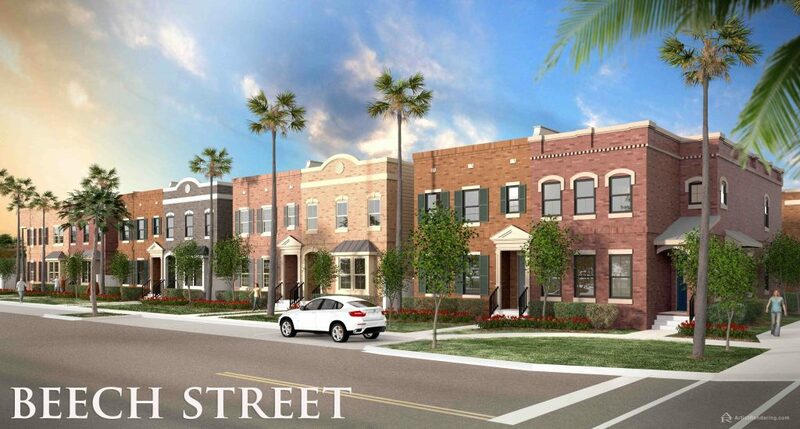 The development is designed around maintaining a beautiful streetscape while offering efficient floor plans. If you are considering a vacation home, Harbor View is only about a 30-minute drive from Jacksonville International Airport and minutes from the white, sandy beaches of Amelia Island. 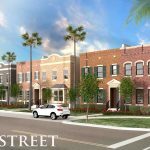 Artisan Homes specializes in new homes in Fernandina Beach - get in touch today to learn more about our beautiful residences on Amelia Island! 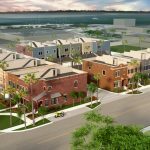 As new home builders in Fernandina Beach, FL, the newly built residences by Artisan Homes feature master craftsmanship, timeless design, and energy efficient living, designed and built for your family’s lifestyle. Our goal is simple: “Provide homebuyers with a high-quality experience, while creating the home of your dreams.” Our entire team of experienced designers and builders will guide you through the process every step of the way. To arrange an appointment contact the Jacksonville, St. Augustine and Amelia Island Home Building Experts. 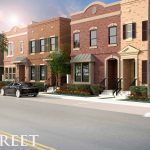 © 2019 Artisan Homes | All information, pricing and plans are subject to change without notice.